The UGC has clarified that the introduction of Choice Based Credit System will not in any way hamper the academic liberal environment of the universities. 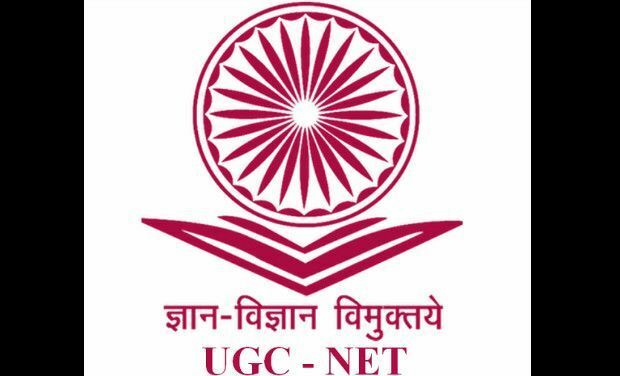 The University Grants Commission (UGC) has been endeavouring to facilitate the introduction of Choice Based Credit System (CBCS) for quite some time. It has made the guidelines for its effective implementation, which were uploaded in the month of November, 2014. The guidelines per se provide a template to the universities to design the CBCS according to their strength while keeping the overall uniformity amongst the universities. The UGC in order to ensure fairness in assessment and evaluation has also given template of procedures to be followed so that the standards of education are equally maintained. Numerous communications have been sent to the Vice-Chancellors (VCs) of all Universities for effective implementation of the system. Eight Workshops have been held all over India in which VCs of all Central, State and Private Universities participated. The Vice-Chancellors of Central Universities, in the Conference held in February 2015, have given their commitment to the Visitor to implement the same from the academic year 2015-16. 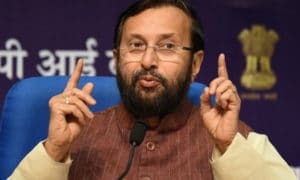 This system is already in vogue in numerous private universities and this is an endeavour of the Government of India to bring State Universities and Central Universities at par with international standards so that the pass outs of these universities are not at any disadvantage in comparison to the private universities. 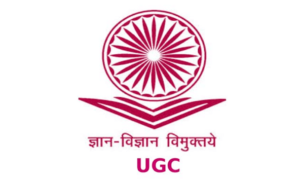 To handhold the Universities, UGC embarked on an extensive exercise of designing curricula for undergraduate course which would assimilate with the provisions of CBCS. The syllabi by the experts have been put in the public domain for feedback and for subsequent modification before they are finalised. The syllabi so finalised will give leverage to the universities to modify the same to the extent of 30 per cent (likely to be enhanced from 20 per cent after feedback) depending upon their areas of specialisation. This is not deviation from the earlier practice where inter-university migration requires a minimum 70 per cent equivalency as such implying that the syllabi all over India in undergraduate level are similar to the extent of 70 per cent. Under the CBCS system the elective subjects so offered will only be from the subjects which are available in the Universities or Institutes. 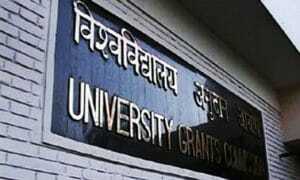 As such the teaching load of the teachers is not likely to increase beyond the norms stipulated by UGC. Also there will be no inter-institute, inter-college migration transfer of teachers. It also will not suppress the academic liberal environment of the university as nothing contrary has been suggested in the template of the syllabi so designed by the experts.